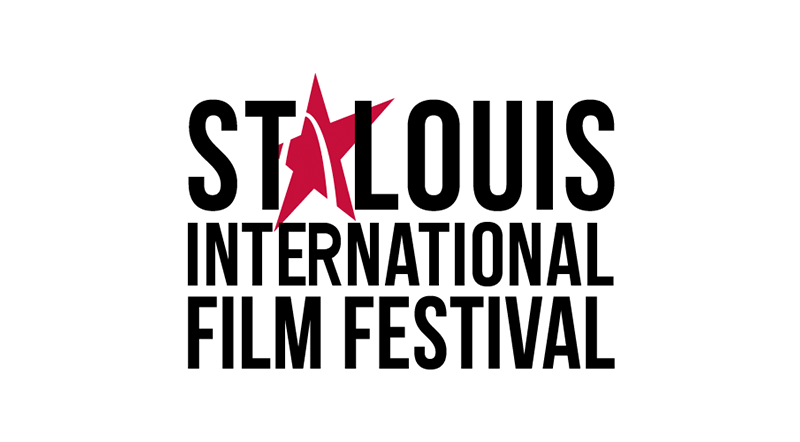 The 27th Annual St. Louis International Film Festival, which opened on November 1, continues through Armistice Day, November 11 with narrative features, long and short, with documentaries, interviews, tributes, and special events, plus a closing night bash on the 11th at Urban Chestnut Brewing Company. The party starts at 8 p.m. and awards are announced at 10 p.m. Included among the features from Tues. through Sun. are The Drunkard’s Lament, a look at the Brontë family from Branwell’s point of view, and Heaven without People, a Lebanese film that fits in the tight apartment of a family celebrating Easter. An excellent film, it gathers in intensity as the original good fun turns into truth and turmoil. There’s also The Front Runner, a look at the rise and fall of Sen. Gary Hart, starring the great Hugh Jackman. Documentaries in the second half of the festival include the fascinating Rodents of Unusual Size. The title comes from The Princess Bride, and the rodents are nutria, eating away at the grasses beneath the wetlands of Louisiana. The Sentence, a documentary about a woman imprisoned for her boyfriend’s drug-dealing. pulls the heartstrings. Parallel Love: The Story of a Band Named Luxury, a curiously compelling documentary, directed by Matt Hinton, about his band, sidelined as playing “Christian” music. Three-fifths of the band became Orthodox priests and continue to play together. These are just a few of the 400 movies available to film buffs through the august auspices of Cinema St. Louis duringthis festival of the large, the small; the Hollywood and the independent; the feature and the documentary. I’m Martha K. Baker. From the Grand Center Arts District, this is 88.1 KDHX, St. Louis.